Stagecoach plans to keep Britain moving by running coach services throughout the festive season for passengers across the UK. The Perth-based transport group will run its megabus.com, Scottish Citylink and Oxford Tube coach services during the festive period, helping people travel across the country to enjoy seasonal festivities. Stagecoach's market-leading budget coach service megabus.com will again run services on Christmas Day this year, serving 14 locations across England and Wales including London, Bristol, Newport, Cardiff, Cwmbran, Coventry, Birmingham, Manchester, Leicester, Loughborough, Nottingham, Sheffield, Leeds and Swindon. 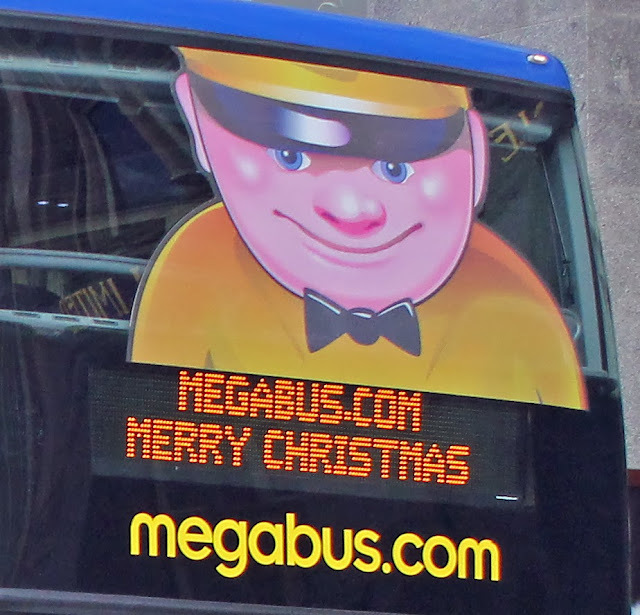 On all other days throughout Christmas and New Year, including New Year’s Day, megabus.com will operate a near-normal service on most routes across the UK. Passengers are, however, advised to double check the times of their specific journeys as there may be slight changes to some routes or timetables compared to other times of the year. 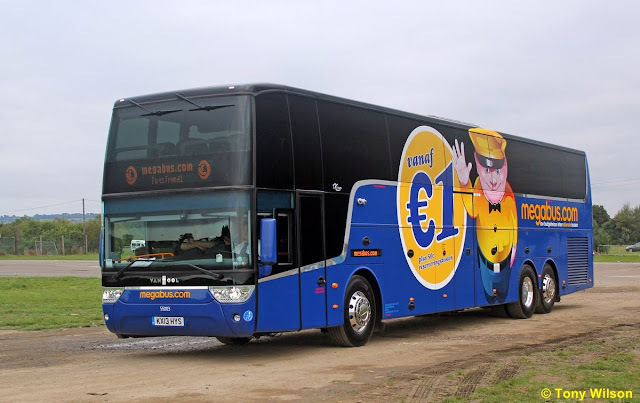 The company’s megabus.com Europe services will operate virtually as normal throughout the festive season, including on Christmas Day and New Year’s Day. 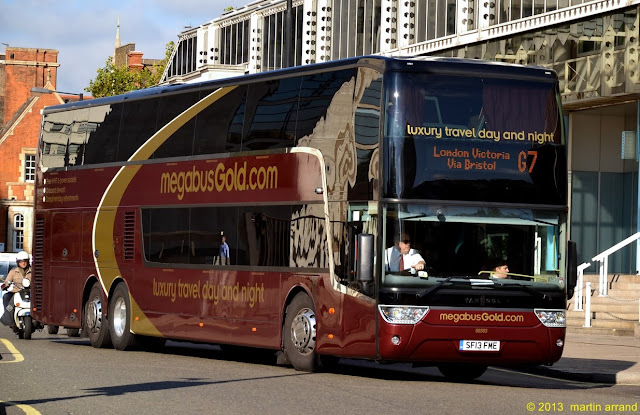 megabusGold.com overnight sleepercoach services will also continue to run throughout the majority of the festive season with the exception of Christmas Eve, Christmas Day, and New Year’s Eve. In Scotland, Scottish Citylink has announced that it will once again run special coach services for people travelling home from the Edinburgh Hogmanay celebrations. The coach operator, which is a joint venture between Stagecoach and international transport group ComfortDelGro, will run coaches from the Scottish capital to 13 locations across Scotland after the official New Year celebrations have ended in Edinburgh. And on 1 January 2013, Scottish Citylink will also operate a limited service to a number of towns and cities across Scotland including Edinburgh, Glasgow, Perth, Kinross, Dundee, Forfar, Aberdeen, Aviemore, Inverness, Stirling and Falkirk. Europe’s most frequent express coach service The Oxford Tube – also part of Stagecoach Group – will operate its services between Oxford and London throughout the festive period. On Christmas Day, the coach provider will divert some services to call at Heathrow Airport, providing a vital public transport link to the airport. And on New Year’s Eve, a special Oxford Tube timetable will operate for people attending New Year celebrations in London, with additional coaches operating throughout New Year’s Eve as well as services running after midnight and throughout the night.